What is a ‘marketing’ plan? A marketing plan is a series of actions through various ‘delivery channels’ (the media we use to execute the actions) to keep and enlarge our market of potential clients. 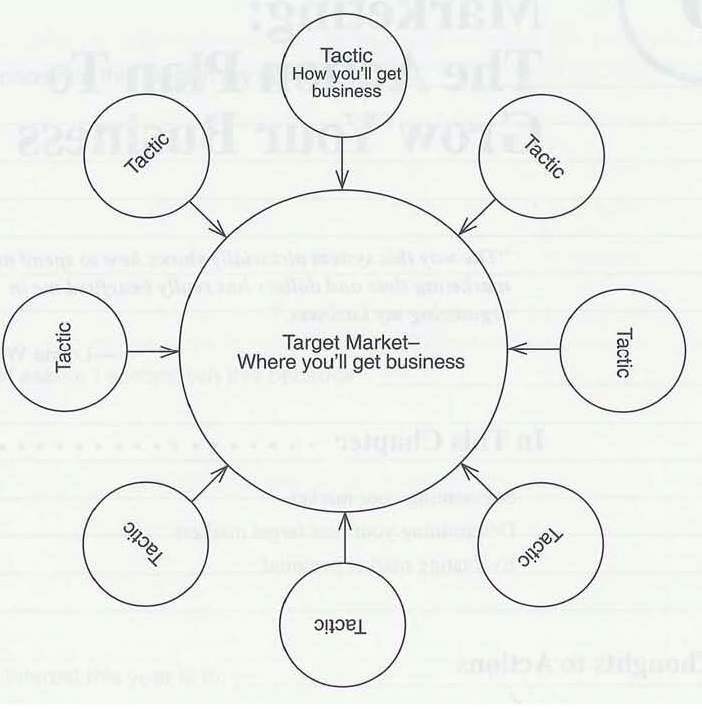 Marketing plans have targets, actions, budgets, and task assignments to people. 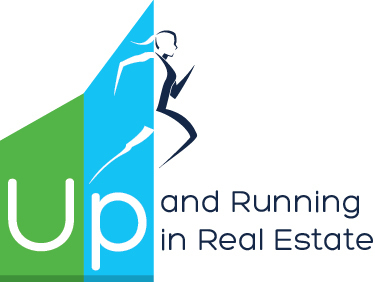 They form the ‘blueprint’ for you to follow, so that you can enlarge your scope of potential clients, assign the actions, and do what you do best—sell. Agents are so concerned with how to spend their money. 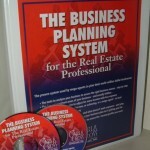 Yet, few have business plans (the marketing plan is a part of a business plan). You can’t figure out how to spend your dollars if you don’t put that spending in context by creating a marketing plan. For example, if you’re working with first time buyers, that market is different from empty nestors. So, you need a plan for each market. We’ll call each of these markets a ‘target market’. 2. 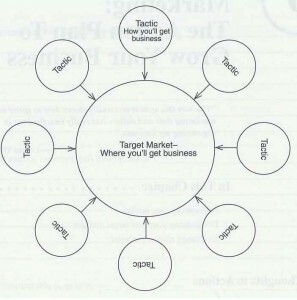 Create actions (‘tactics’) that are appropriate for that particular target market. For example, if you’re targeting first-time buyers, you would create messages that educate them in how to choose a real estate agent, how to start looking for a home, etc. You would use e-mail as a main communication tool. You would put special messages to this market on your website. 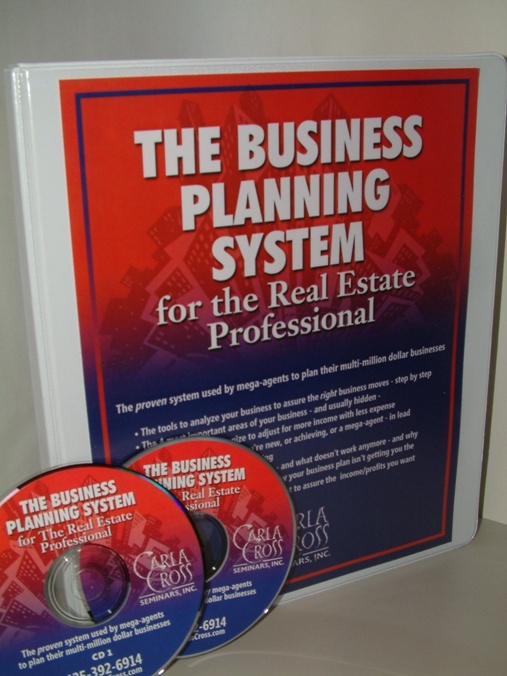 There are detailed instructions and dozens of ideas on creating marketing plans in The Business Planning System for the Real Estate Professional. Check it out.